Check out our Ford Transit Van Hire from just £18 per day. 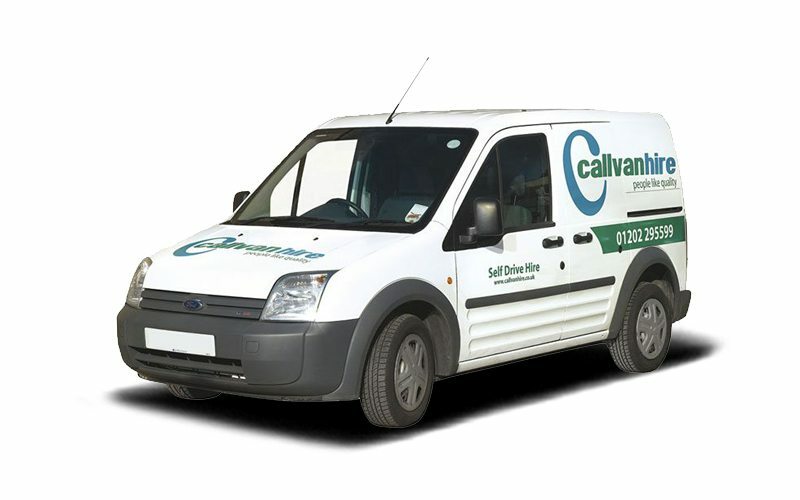 This small van has a cubic capacity of 3.4 meters and a door opening of 180mm. This makes Ford Transit van hire ideal for any job, domestic or commercial. This van is great for deliveries, clearances, and anything else you need from the Ford Transit van. Do you need this van for an extended period of time? We offer contract hire for businesses, giving you secure, stress-free hire at a great price.